In monitoring fuel consumption habits, some fleet managers may feel the temptation to experiment with different cars that use alternative types of fuel - diesel being chief among them. It's certainly understandable why this might be appealing. After all, the goal in fleet management is to maximise fuel efficiency and minimise costs, and every strategy is worth considering. But is diesel really the right way to go with your fleet? Let's take a look at the data and see how it stacks up against petrol. When it comes to fuel consumption, it's helpful first to understand the terminology involved. 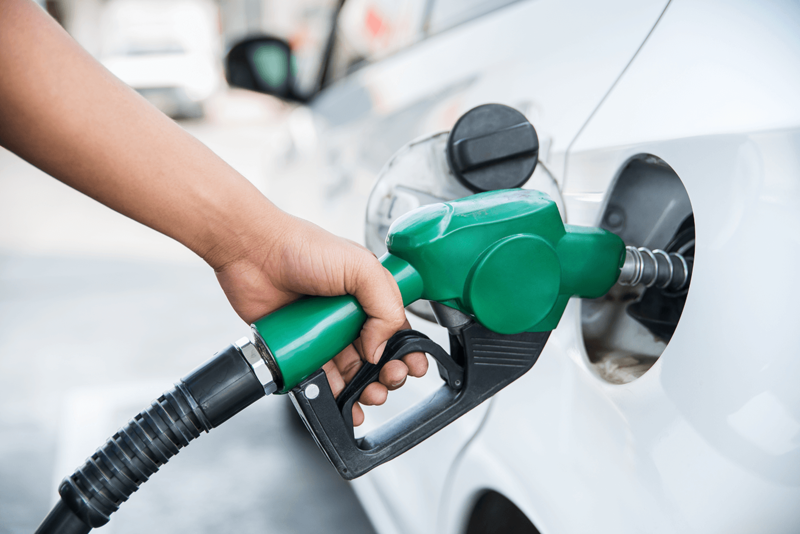 There's a fundamental difference between diesel and regular petrol - petrol is a rather straightforward derivative of crude oil, whereas diesel is a distillate that's thicker and combusts in a leaner, more efficient way. Diesel is the most widely used form of fuel on the planet, but there are some important factors to keep in mind. These range from environmental impact to power provided, and might influence your decision to use it. Diesel is commonly regarded as providing a better level of fuel efficiency, but it's important to remember that this also depends on a host of other factors, including vehicle size, maintenance and age. Can diesel-fueled cars be green cars? It's certainly possible, but depends on the driving techniques used by the motorists in your fleet. It is essential drivers adhere to fuel-efficient practices. Diesel vehicles, even more so than other cars, tend to waste fuel in situations where the engine is being used either too much or not at all. If a vehicle is idling for an excessive period of time, this wastefulness can even negate the benefits that diesel has over petrol. Similarly, if drivers are revving their engines and accelerating too quickly, efficiency will go down and emissions will go up. The key is to find a sweet spot, with drivers operating their vehicles without any excess waste. Only then can you accurately peg your fleet's performance. It's worth to investing in fleet management software that will help you evaluate your fuel consumption and requirements. Smartfleet's is here to help, offering a solution that enables powerful, real-time reporting of fuel consumption data. We take all your fleet data and deliver it through one convenient portal with a set up tailored to work for your business.